To be a farm girl is to have a certain wit, to make bread out of tree bark and to smile through the grit. We work out throwing hay bales and running after livestock. Your pedicure is what we give to prevent and treat hoof rot. Being simple is our calling but arguing with us may just as well leave you bawling. Because we always finish what we start. We can argue, cuss and bless your heart. We are a best friend, mothers, daughters, sisters and to all fiercely loyal without end. To be a farm girl is to nurture when need be and to gut and skin when the kids need to eat. We don't wear camo or hunt cuz we raise our own meat and grow what we eat. We're cowgirl tough but still as sweet as southern iced tea. We can cut a jugular so we rarely carry a gun, getting dirty and working hard is what we do for fun. We wear boots and lace and always say grace. We can work a field, crack the whip and run a tractor with a baby on each hip. Hardship and charm is what we do, taking the bad with the good and loving it too. 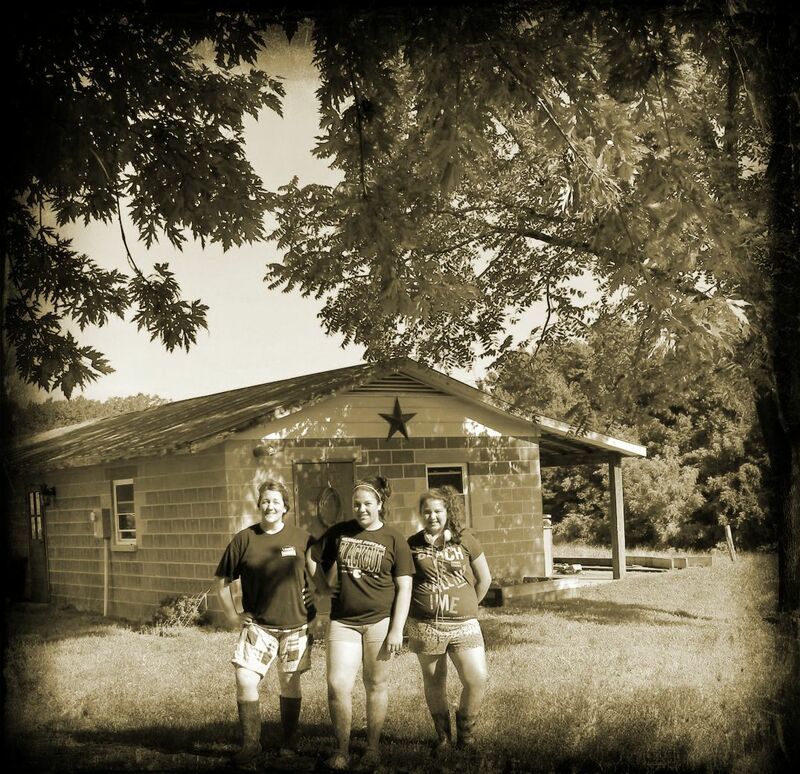 Making something out of nothing and surviving with a smile, you know you're a farm girl if this is your style.